Our reputation for sport is one of the fastest growing in the country! We have strong links with both Derby County Football Club and Derbyshire County Cricket Club. 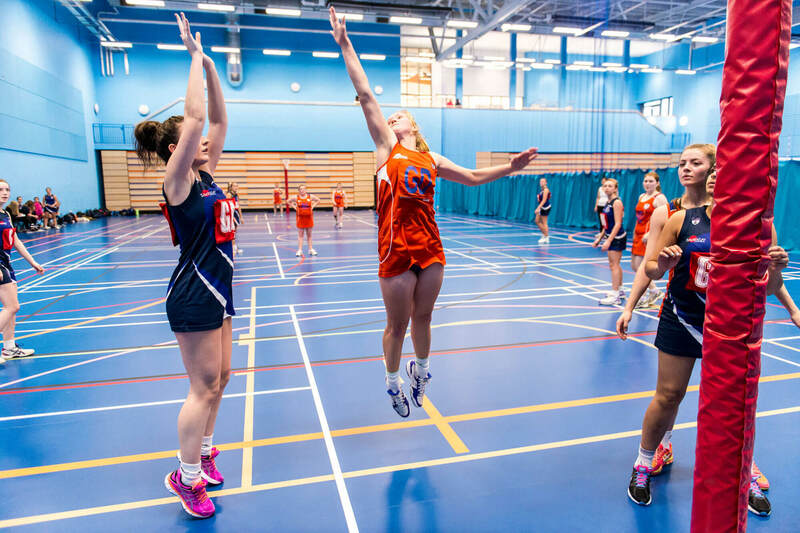 A string of Olympians have worn the orange and blue of Team Derby and many of our teams play at our £10.8 million sports centre. We are currently at our highest ever position in BUCS (British Universities and Colleges Sport) having moved up 57 places since we launched Team Derby in 2009. 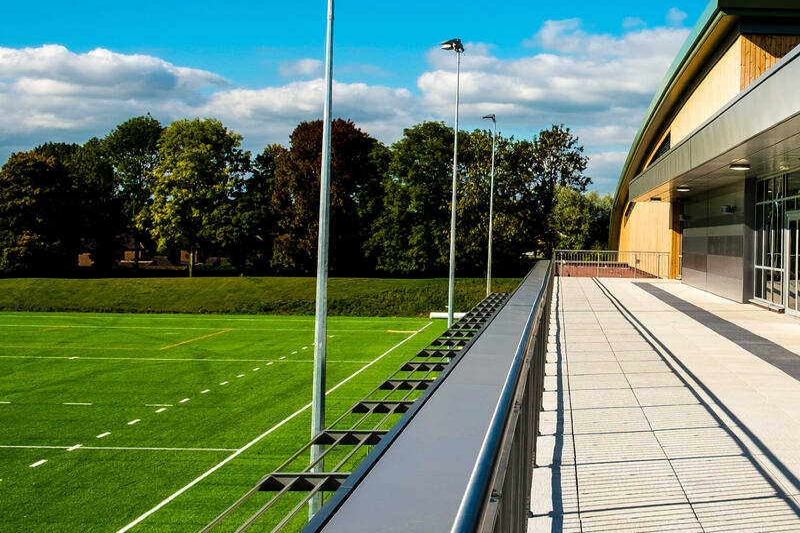 Our football club play at our long time partners Derby County's Training Ground while our Cricket team use the 3aaa County Ground for their training needs. Our Performance Track Cycling team use the Derby Arena Velodrome while our other performance teams (Basketball, Men’s and Women’s Volleyball, Men’s and Women’s Badminton) are based in our sports centre at the Derby Campus in Kedleston Road. In order to further our ambitions to become a Top 40 Sporting institution we created another level of Development Sport. These five teams have ambitions for becoming Performance Team standard and we are committed to helping them achieve this goal. Olympians Donna Kellogg, Gail Emms, Rajiv Ouspeh, Marcus Ellis, Lauren Smith and Jack Burnell have all worn Team Derby colours and represented Great Britain at the Olympic Games. Our sports scholarship and bursaries scheme offers scholarships up to £6,000 and student athlete performance packages underpinned by a Performance Sports team led by 2016 Olympic Gold Medal winning Coach Craig Keegan. We offer a wide range of sports courses at undergraduate and postgraduate level across our Derby and Buxton campuses, covering disciplines including sports science, coaching, exercise, development and management. 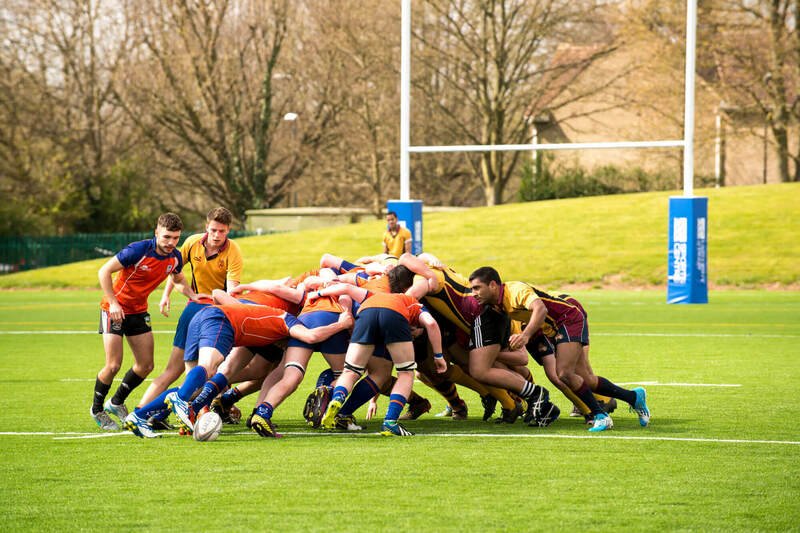 Our Union of Students is the focal point for the delivery of sport at the University and provide students with the chance to join teams and compete against other universities. Together with Team Derby, we offer a wealth of sport, health and fitness opportunities for everyone looking to get active or try something new, whatever their level of fitness or ability. 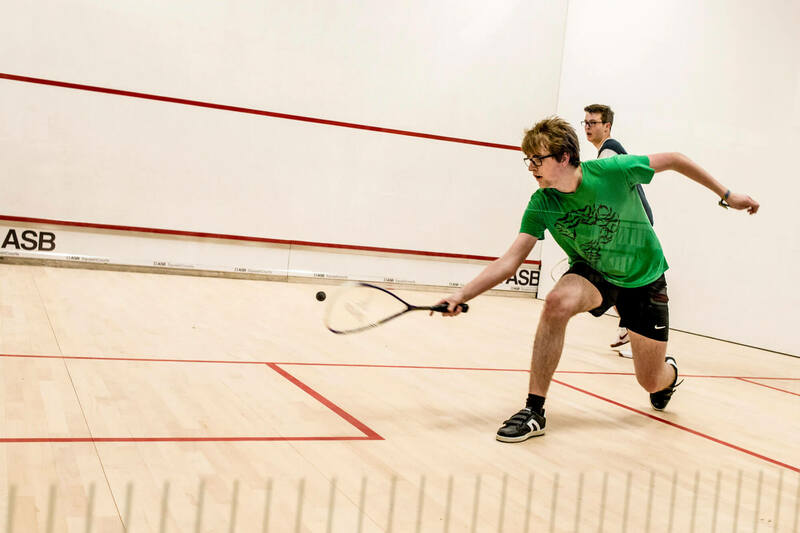 We enter 48 teams across 16 sports in the national BUCS programme, providing our students with the opportunity to represent Derby against other universities in a competitive environment. Our Team Derby official kit supplier is sports specialist VX3 and you can get your training kit, leisurewear and playing kit at the Team Derby MaudeSport online shop. 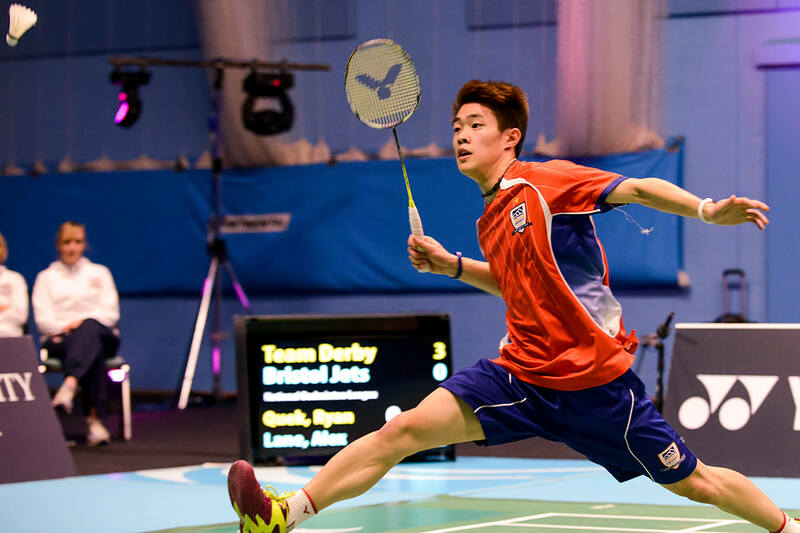 Team Derby provides scholarships and bursaries to talented student athletes and those with coaching aspirations, enabling them to achieve both their sporting and academic potential. 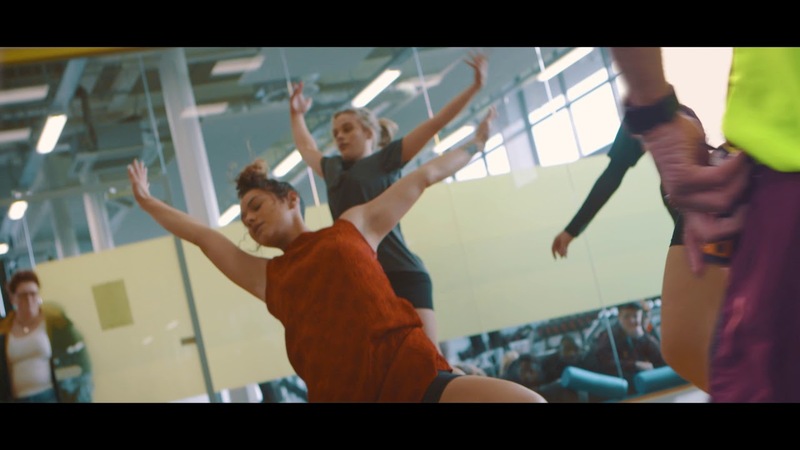 A performance sport programme has also been established to support our leading sports teams – Men’s Basketball, Badminton, Cycling and Volleyball, our Performance Sports are provided with specialist coaching, strength and conditioning, and physiotherapy support. 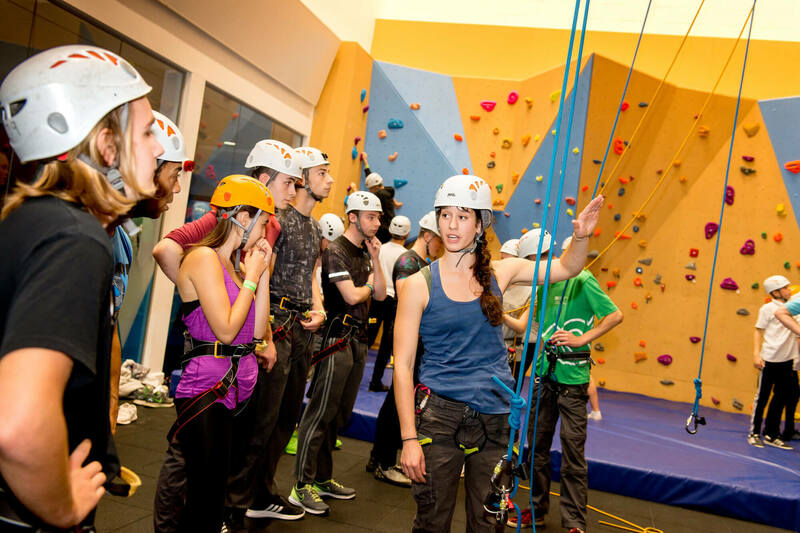 Our health, wellbeing and sports activities are available to all University of Derby students and staff members throughout the year and provide a range of opportunities to be active in a friendly, social environment. Team Derby's 6-a-side Football Leagues returns in February for another term of action. Our friendly, weekly league competition in mixed-gender 6-a-side Football runs between October and April every year. Register now for the spring term 2019 competition. If you'd like more information, come and talk to us at the Sports Centre or email K.Nelson@derby.ac.uk. A simple walk-to-run programme designed to get you off the couch and jogging in five weeks. Please note that this current session is offered to female students only. Our programmes are all led by a qualified Leadership in Running Fitness instructor. To book your place, please register/pay via the University's online shop. Burn calories, make friends and let off that study steam at women-only Boxercise. This four week course is suitable for all fitness levels - our workout is a fun, full-body workout to lose weight, tone and improve your fitness. Book your place for Boxercise. Re-boot your fitness with Body Bootcamp. Incorporating cardio, weights and core training. This six week Bootcamp is for the whole body and lets you go beyond your limits! Book your place for Bootcamp. Train your body to be stronger in this great cardio workout. Our Spin for Beginners class shows how to get started with spin in just 30 minutes. Perfect for in between those library sessions. Book your place for Spin for Beginners. Learn to Lift is for females to learn training techniques and improve fitness. Train with an experienced instructor over 4-weeks to perform movements and gain confidence in lifting. Book your place on Learn to Lift. Healthy mind, healthy student, healthy life. Want to be more active and not sure how to get started? Our ‘Live More, Move More’ scheme offers FREE 1-1 support to help you explore your healthy, active lifestyle options. Book an informal chat with our mentor who will help get you started on your journey to being more healthy or email our mentor directly at a.coman2@derby.ac.uk. We offer a wide range of education, research and consultancy services for the sports industry, utilising our academic expertise and student body to grow and develop sport both regionally and nationally.